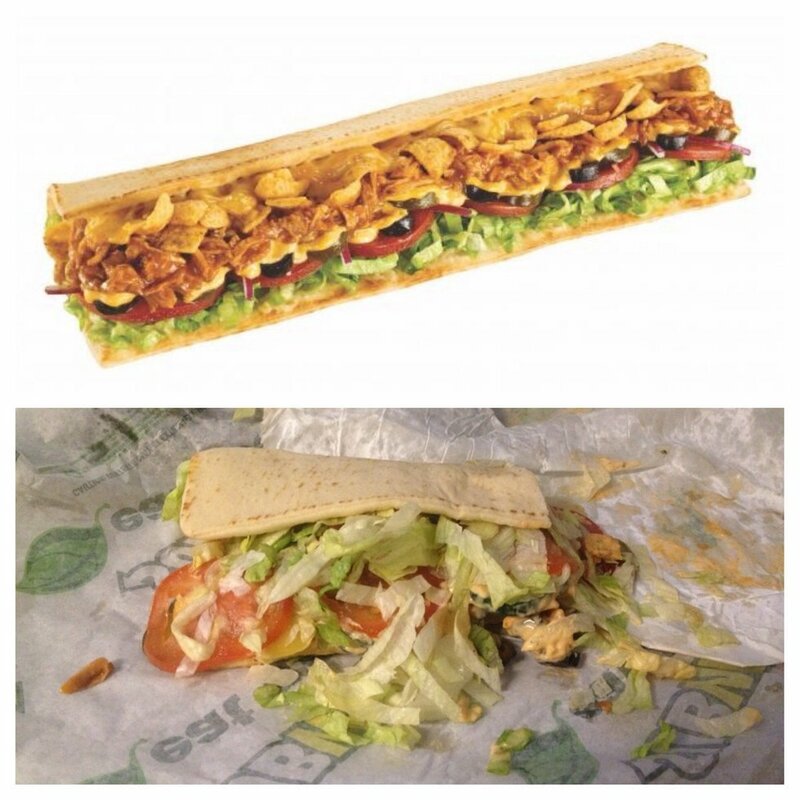 Countless times we have ordered food while being under the spell of great advertising, and when it was served it looked rather different than the original picture? Or how many times have you looked in the mirror and thought you looked great, only to discover that in your selfies it seemed you haven't slept for ages? 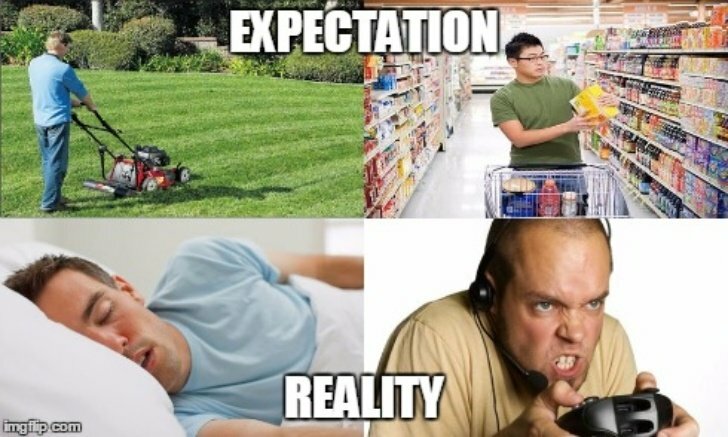 All of us have experienced those reality moments that slap you right back in the face and we decide that the real result turns out funnier than the expectation. 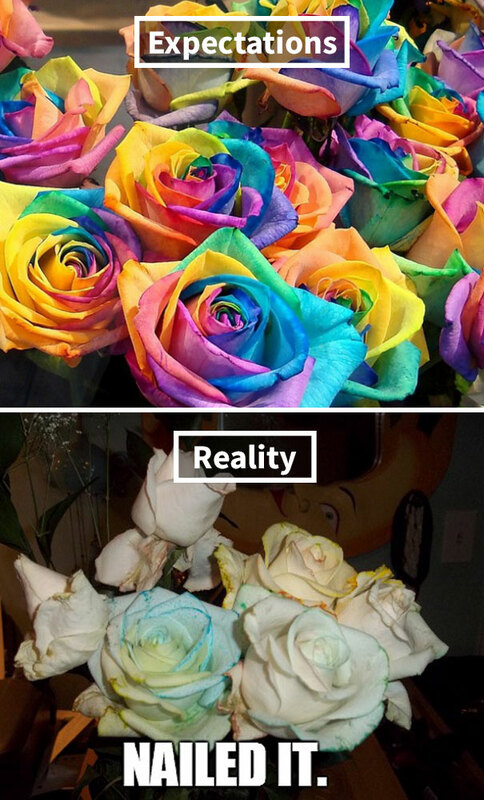 Check out this hilarious post about the best expectation vs. reality pictures we have collected for you and have a great laugh! Do You Want To Build A Disaster? 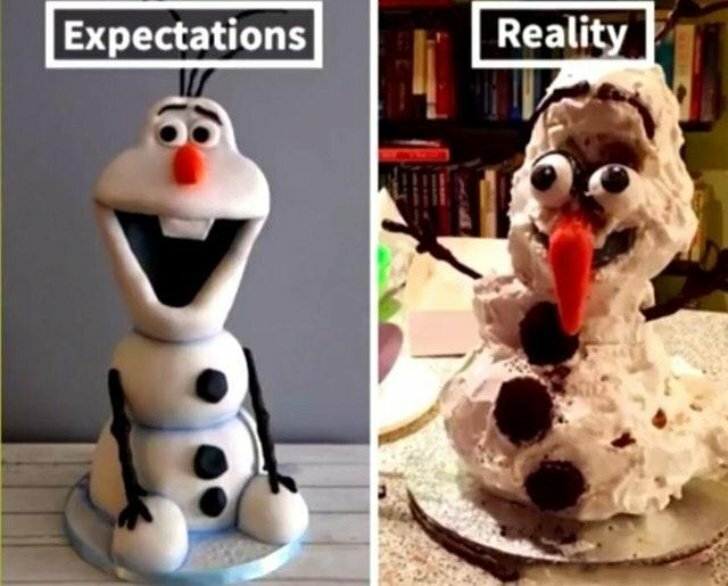 Poor Olaf looks like he has seen some terrible things! But really, the person who did this definitely did not watch Frozen, because this one looks like an ordinary snowman! 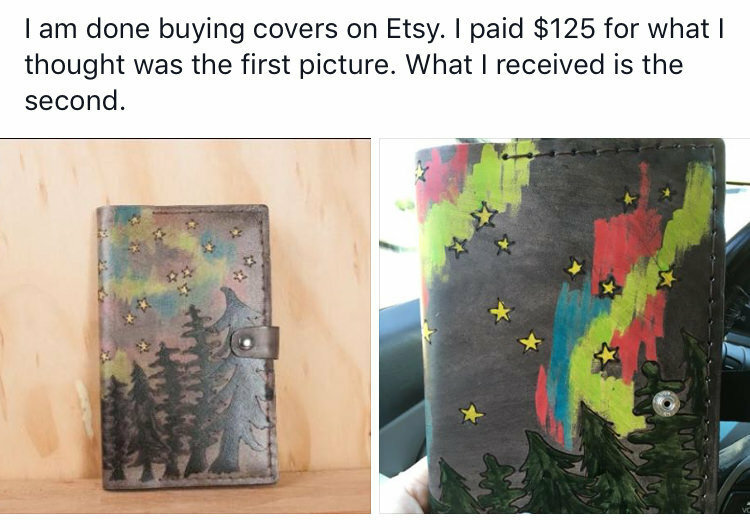 Well, it is the thought that it counts, right? This person was really excited about giving this cute cake to his niece, but the final product wasn't what he asked for! This is the typical case of tricky advertisement. Do they really think these acoustic sound panels will serve their purpose? They look more like a soundproof band-aid. Hopefully, the neighbors of this person will be considerate! Imagine you're going on a trip especially to see this beautiful mountain chain. 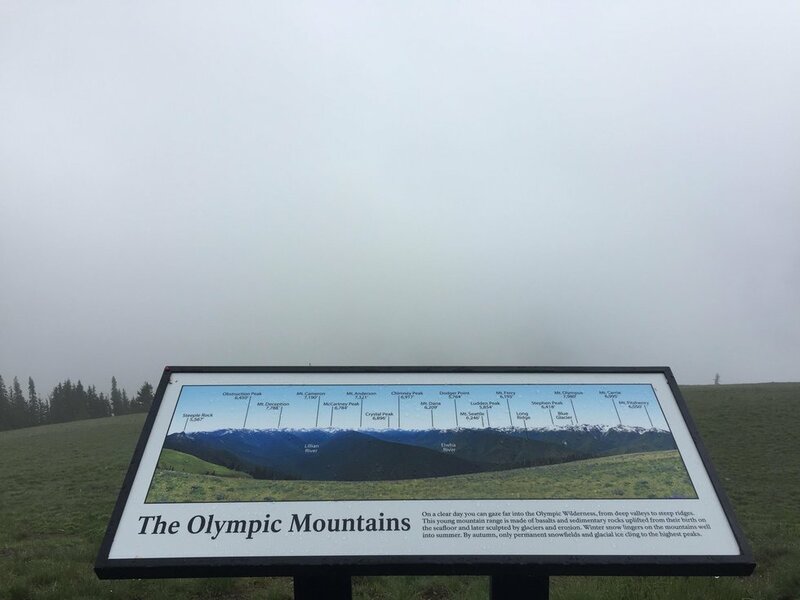 When you get there, they are not there anymore! But how? Well, thanks to the Olympic! 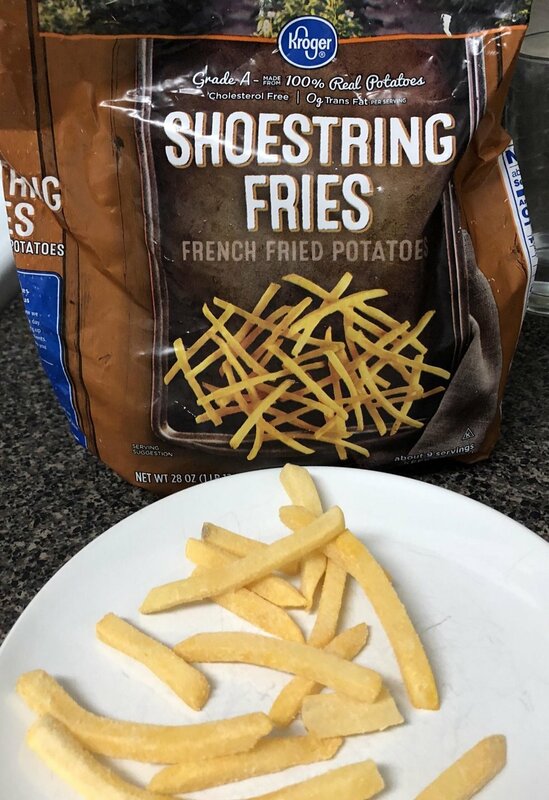 Potatoes come in all sizes and shapes, according to this package these were supposed to be "shoestring". When it is time to eat them, you realize that they are as thick as your fingers. Can't be really mad in here, though. 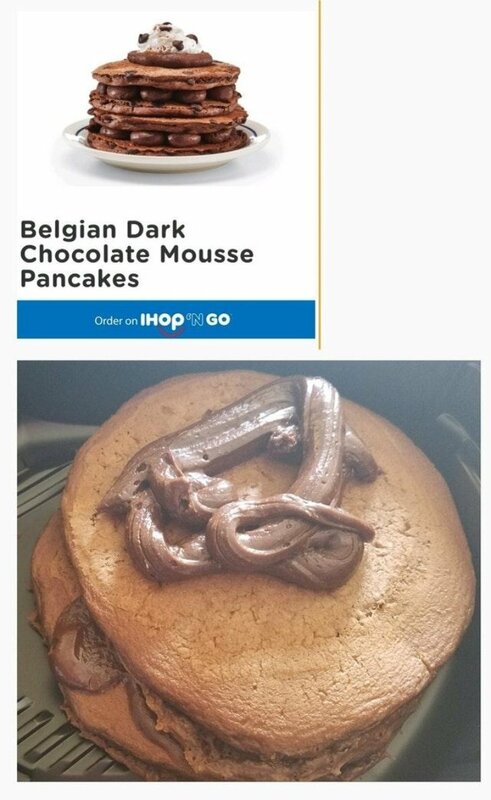 The chocolate pancakes looked absolutely delicious… in the advert. When they are served on a plate, the chocolate does not look like real chocolate. 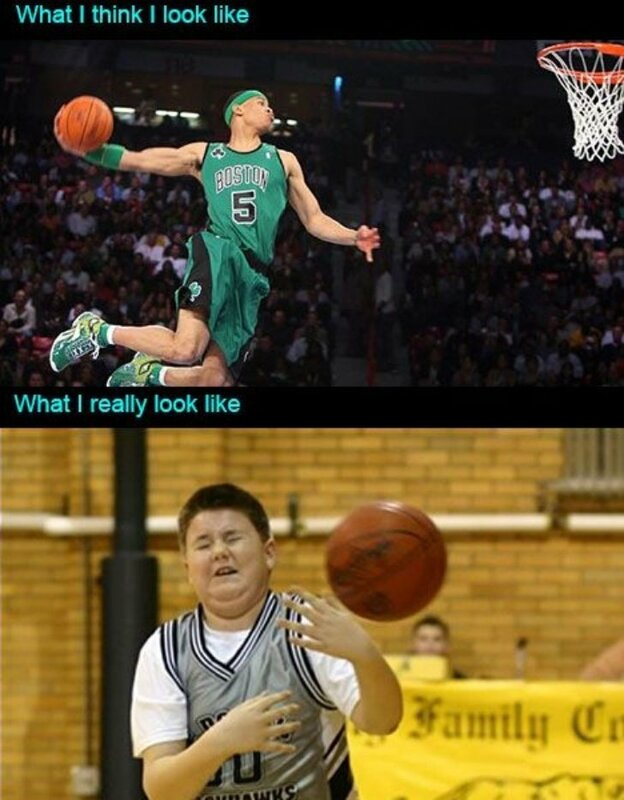 We will let you decide what it looks like! 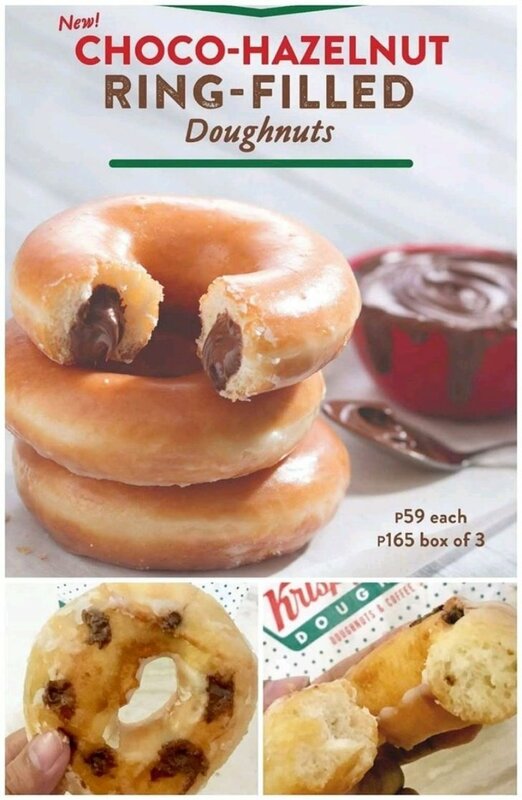 You bite into this glazed yummy-looking doughnut and wait for the chocolate filling to taste like heaven. 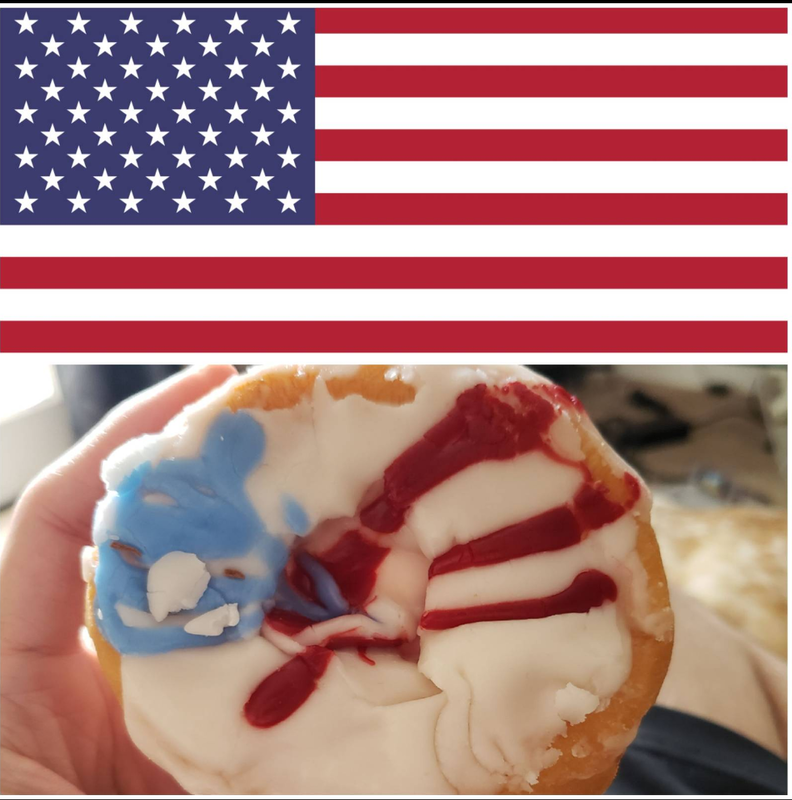 Except there is no filling, just doughnut! Either way, it must still be delicious. 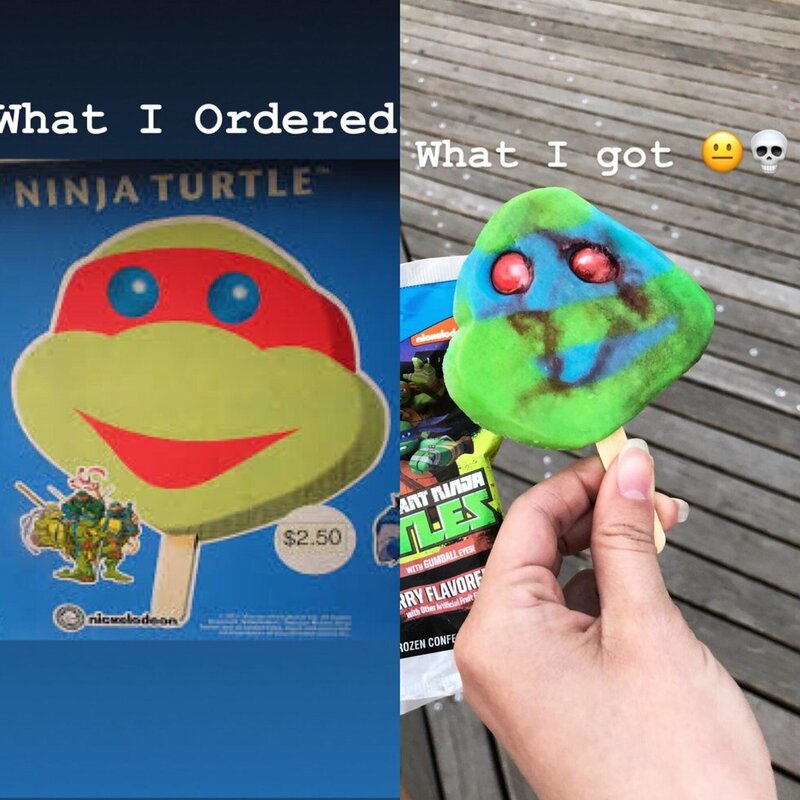 You get this ice-cream for a kid, when he opens the package he finds THIS instead. 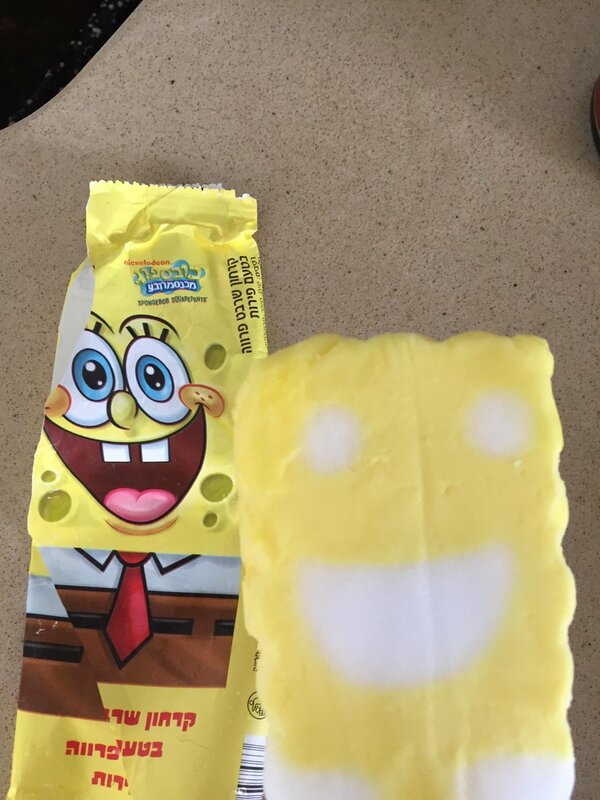 But he will eat it anyway because SpongeBob or not, ice-cream will always be delicious! Now, who lives in a nightmare under the sea? You find yourself checking on websites to buy stuff you don't really need, fill in the cart and buy lots of unnecessary things. You get really excited when the postman delivers your order, open it and find this hideous cover! 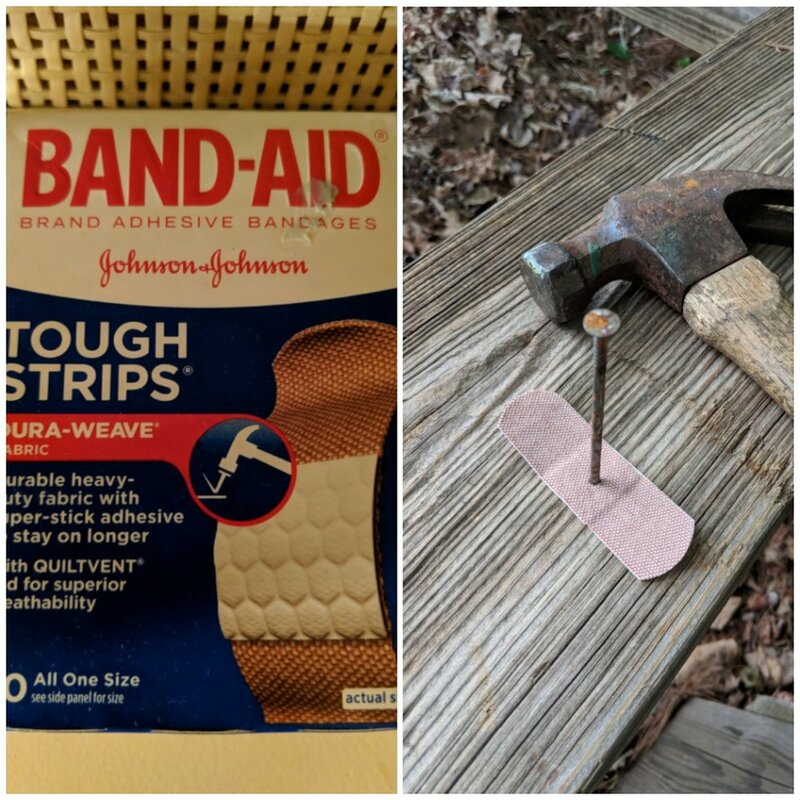 Would you really buy band-aids that claim to be hammer resistant? All we need is for it to cover our wound and that's it! 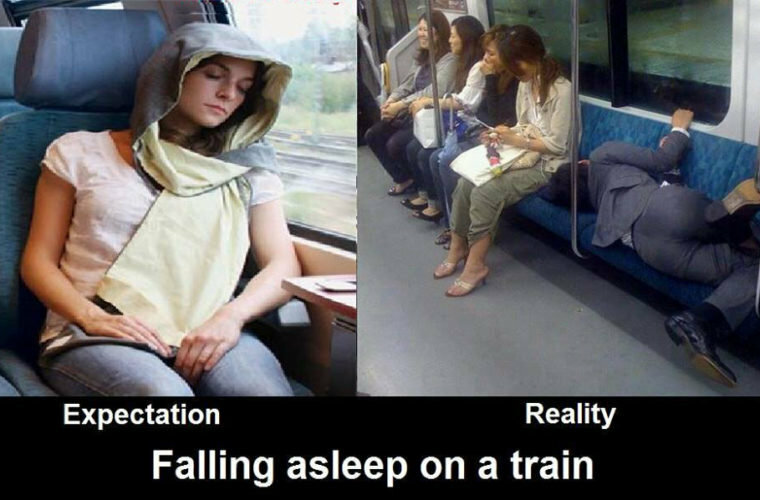 Fortunately, the person in the photo was really bored and decide to prove the myth. 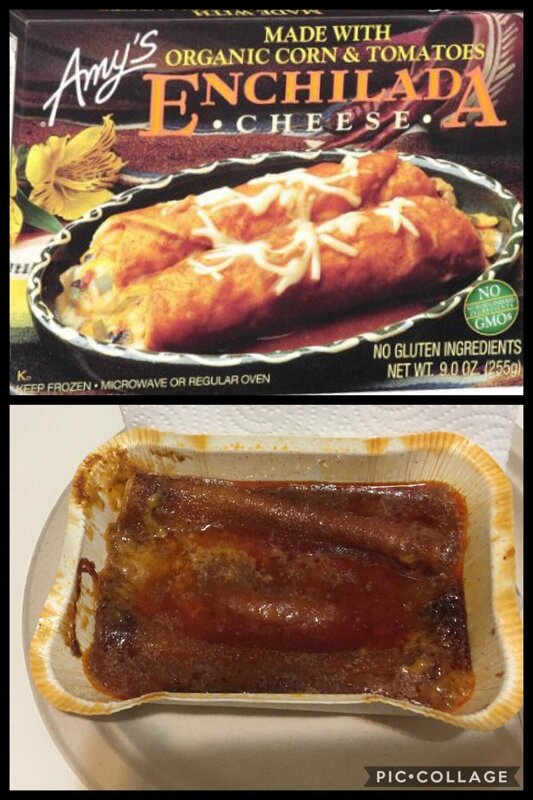 First of all, who would be brave enough to eat an organic enchilada? 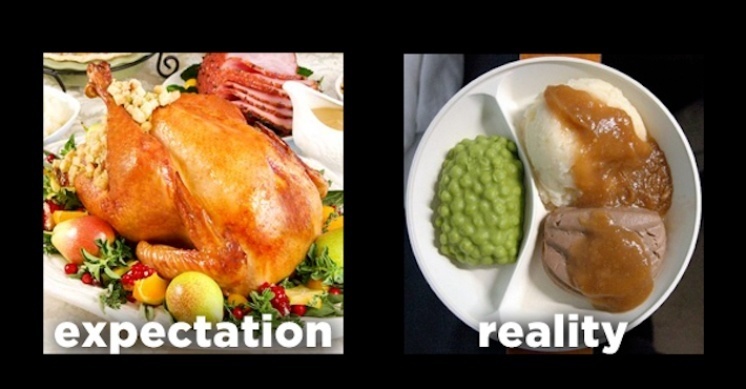 Besides, already cooked food never look like the adverts! 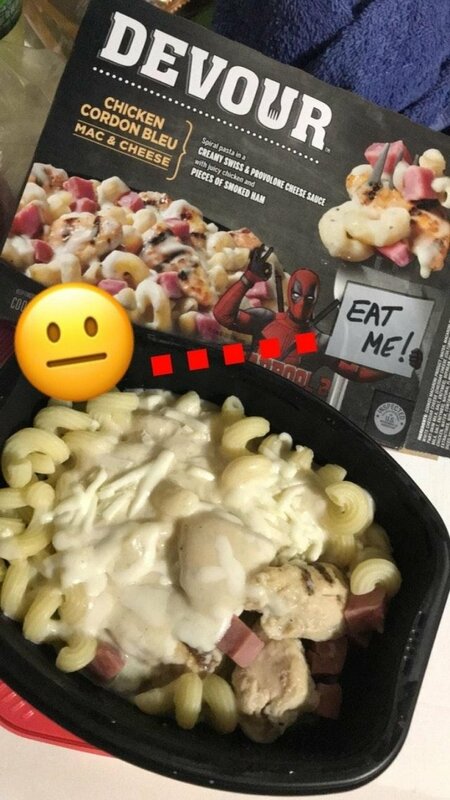 We hope that the person who bought this didn't eat a single bite. 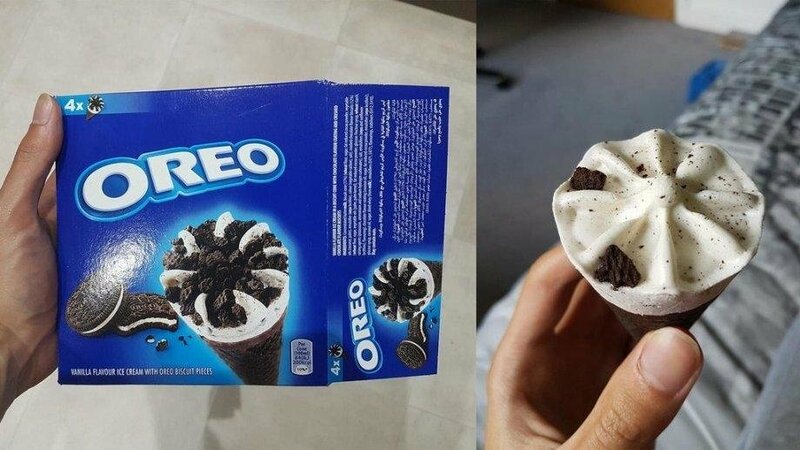 Let's be honest for a second: we would still eat that ice-cream because hey, OREO! Even though the real one doesn't look like the one on the box, it must be really delicious! 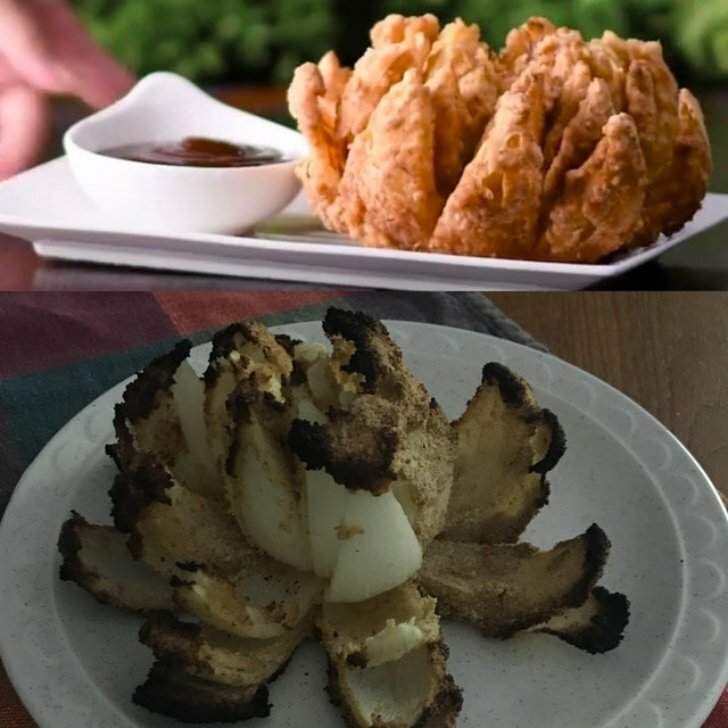 First of all, who thought that an onion in the shape of a flower would seem okay? It is more similar to a Demogorgon! This poor woman tried to imitate this recipe and failed hilariously. Coal ice-cream? Really? 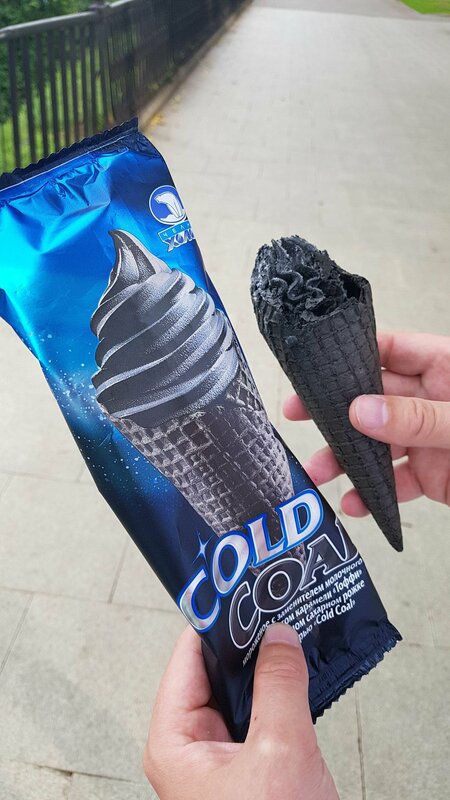 Well, besides not looking that appetizing on the packaging, the real version of the ice-cream looks like than actual piece of coal carved in the shape of an ice-cream! 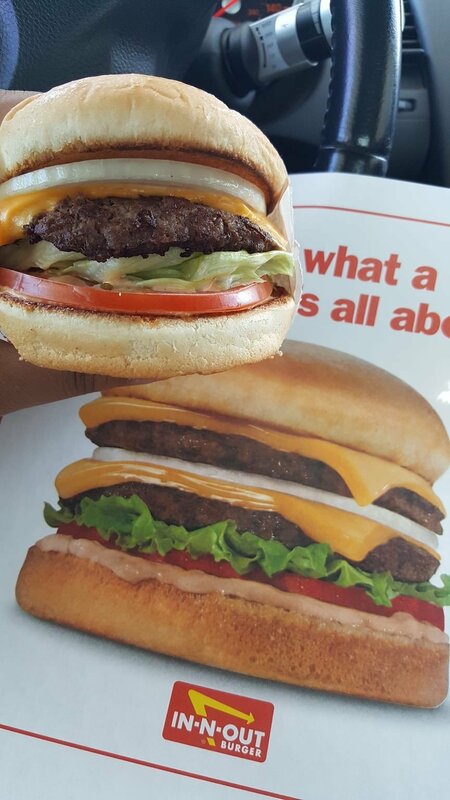 The endless fight against fast food advertising has another victim, in this case, the burger is very similar to that of the picture except for the double layer of cheese. Do not mess with cheese! This pizza was seen in one of the big supermarkets' chain, this is the typical case of tricky advertising since it clearly isn't the ultimate pepperoni pizza. However, it works for those who ordered pepperoni on the side. 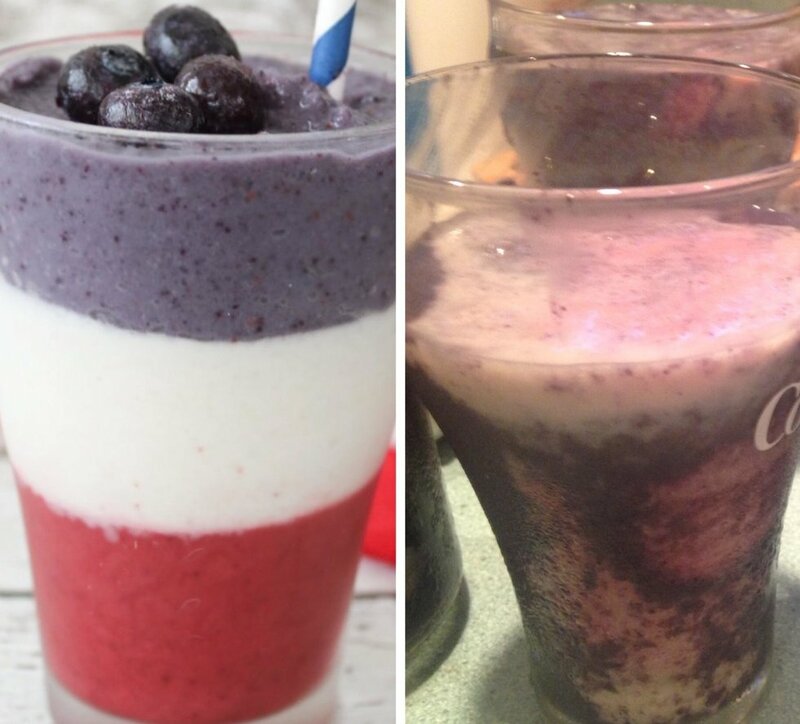 Imagine you're super excited to do this patriotic smoothie especially for the 4th of July and it turns out like this. If we base the US Independence on this beverage, the country wouldn't have become independent from the UK! This is what you may get if you order a Belgian waffle for breakfast: only one waffle with pieces of questionable food on top of it. Hey! 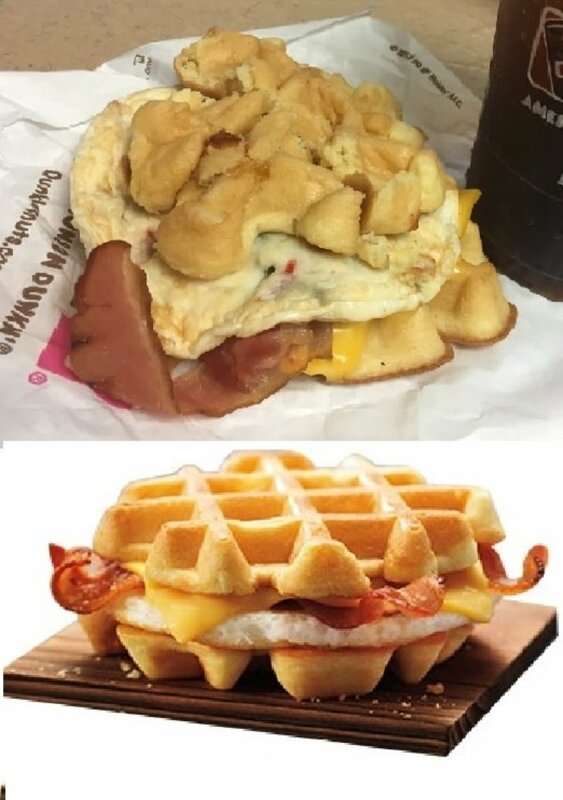 It might be tasty, but it definitely doesn't look so. Even the child on the package looks disappointed with the real product! 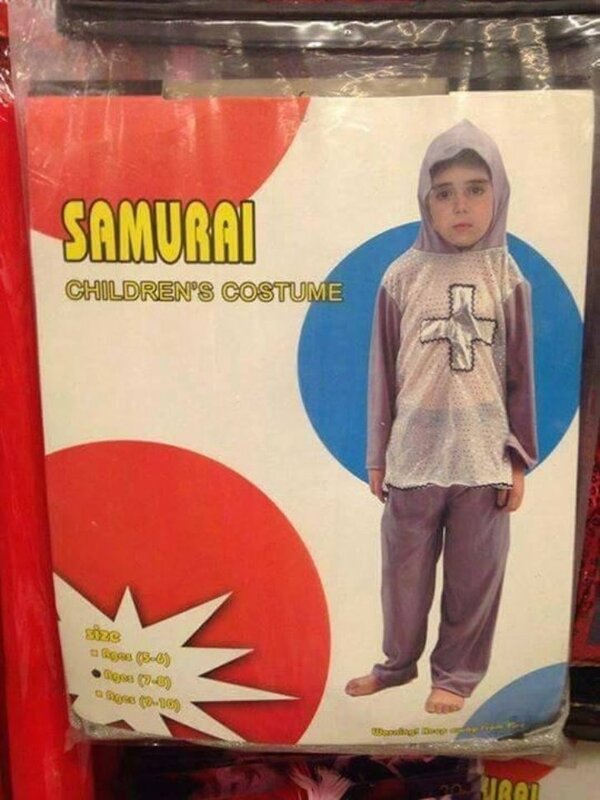 We wonder what the costume designers were thinking when they called this costume "samurai". The Last Samurai does not approve. This is the same as with the milkshake, but in this case, the victim of a messy result was this doughnut. If we were to judge the patriotism of the cooker, he must not really like the USA! 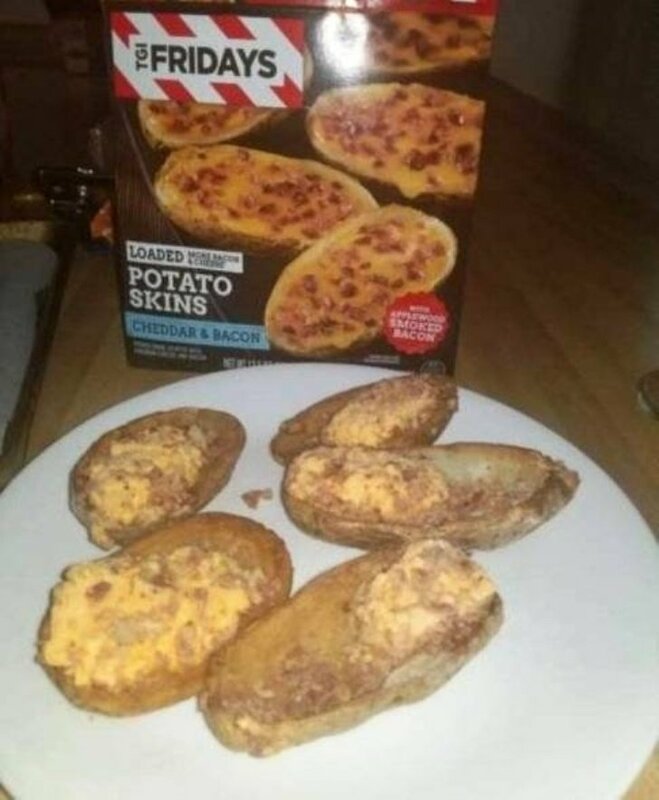 TGI Fridays disappointed everyone with these questionable potato skins. They were supposed to have cheddar cheese and bacon on top of them, however, the result doesn't look yummy at all! That Ninja Turtle looks like he has seen bad things happening… They are the fusion of an ordinary turtle and a radioactive accident! 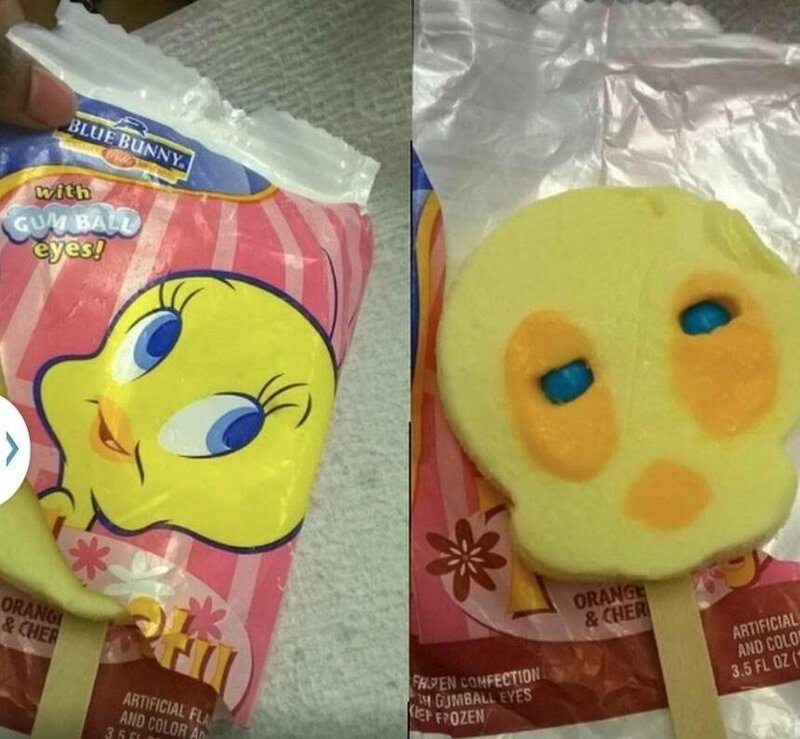 The poor kid who gets this ice-cream will be scarred for life! 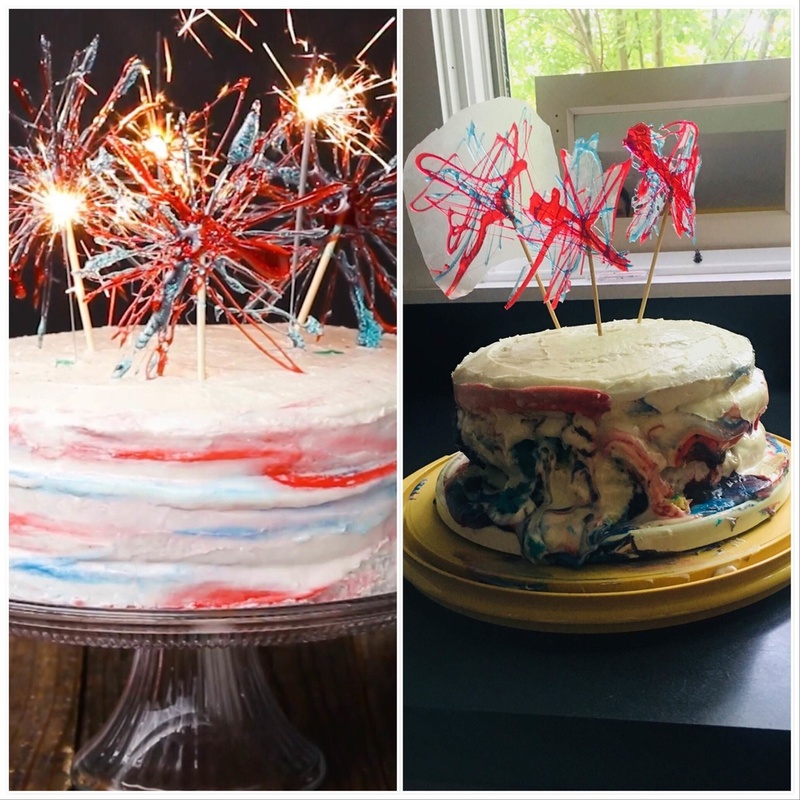 The original design aims to resemble fireworks with the combination of red, blue and white, while the real cake ended up looking like a mess! We know that all the fireworks don't have the same shape, but this one is just bad! After a tiring work day, you sit down on your super comfy sofa ready to take a nap and your pet places itself right next to you. 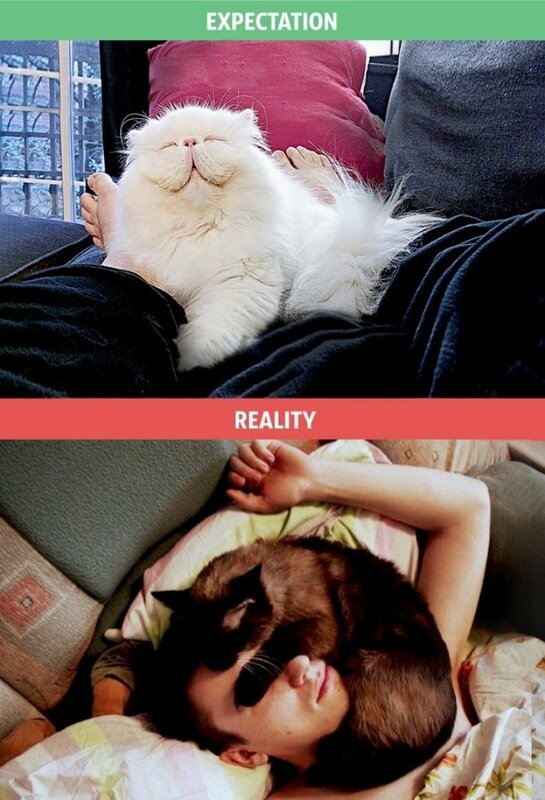 You imagine the best nap ever, except all your pet does is pushing you to gain more room. Nice, right? Making a BBQ is easy, right? I mean it looks like anybody can do it. Wrong! You have to do a couple of things beforehand, or else your food will turn into ashes or worse, you wouldn't be able to keep the fire going. With a little of training, anyone can swim… or not. However when you get to the pool and start diving a bit, you think yourself as the next Michael Phelps, but instead, all you do is splashing! Making the ball fall inside the net isn't that hard, right? And avoiding some guys to steal the ball must not be difficult… until you try it. Keep on practicing! The first thing that comes to mind when thinking about the beach is babes in bathing suits, but you couldn't be more wrong. Be extra careful with those annoying people playing football and losing their ball every couple of seconds! 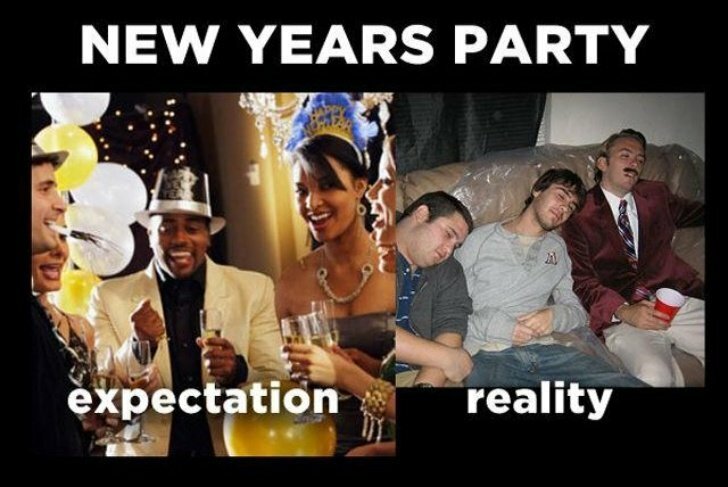 You promise yourself that next New Years Party is going to be better than the current one, that you're going to be part of The Hangover remake. Well, guess what… some minutes after the clock hits 12, all you want to do is go to bed. 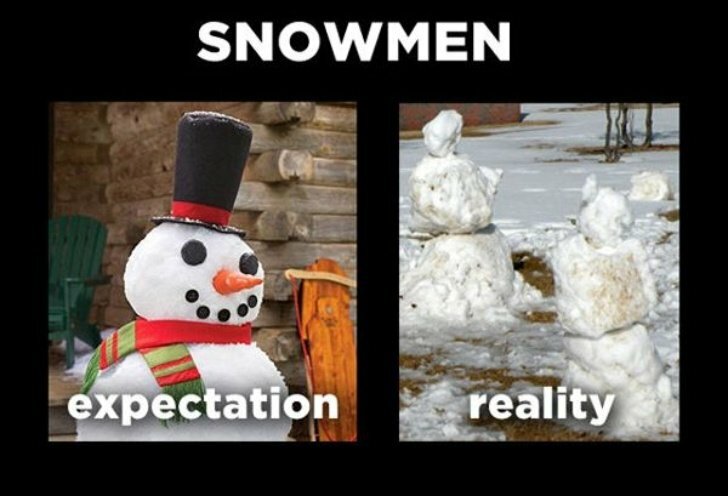 When the first snowflakes lands near you, you're already planning the great snowman you're going to make. We are still wondering how people really make those super round and cute snowman. 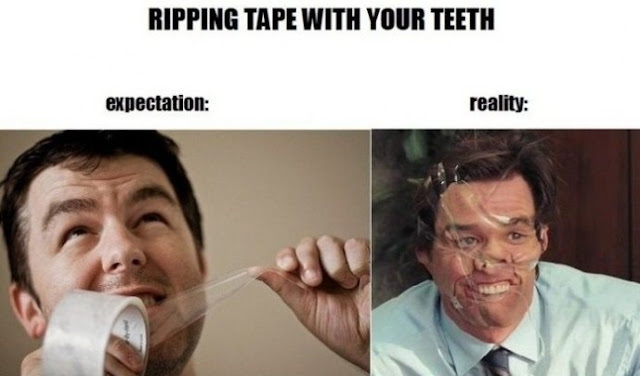 You're using tape and don't have any scissors near you, but don't worry your teeth will help you rip it. Wrong! 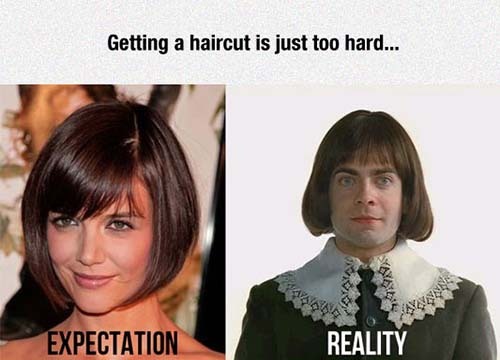 You will definitely end up looking like Jim Carrey. 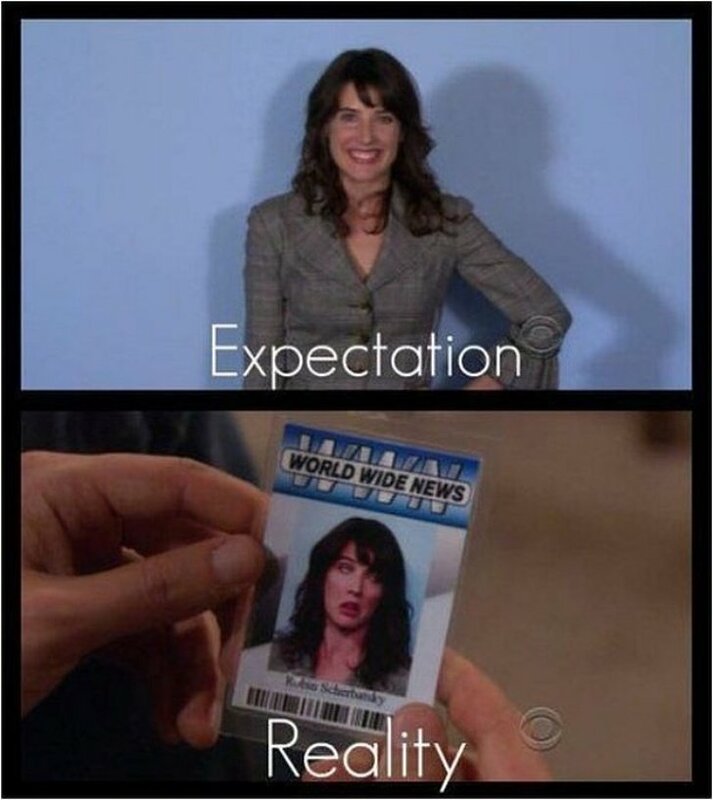 No mortal has been able to master the technique to look good on an ID card photo, it's practically as impossible as pigs flying. It doesn't matter how good you look in the mirror or how much make-up you put on your face. 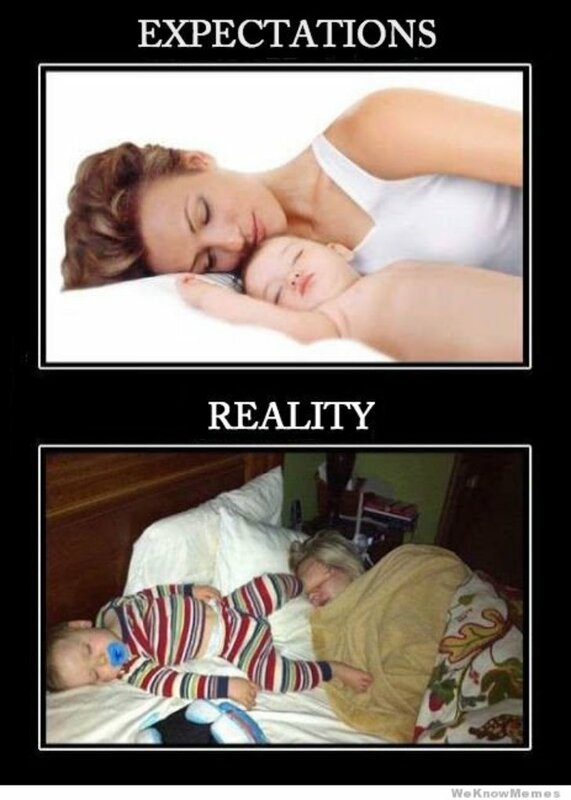 There are few things more comfortable than napping and even fewer than taking a nap with someone. 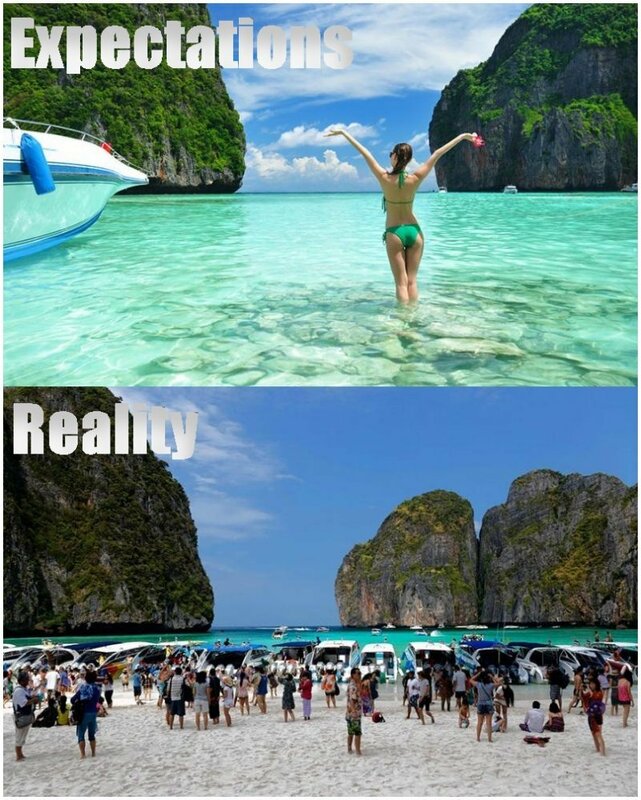 But the reality is the two of you won't look like these ads photos, on the contrary, the result is always the 2nd pic! The hardest part of working out is to start doing in and be consistent. 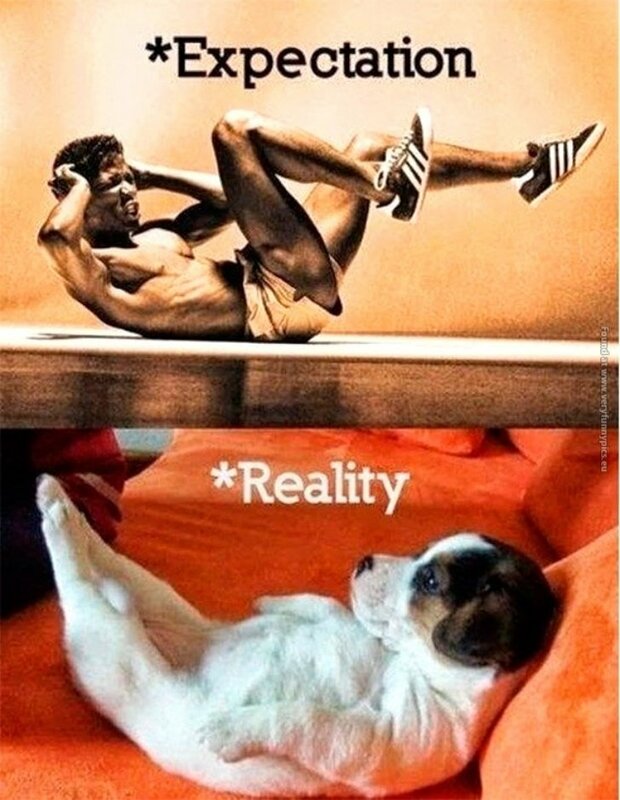 The only problem is that when it is time to do exercise we magically don't have the energy or the time for it. At least we hope we look as adorable as that puppy! Stop reading to avoid spoilers! Is it a coincidence that this year's Santa looks uncanny and is a voice twin with your uncle? 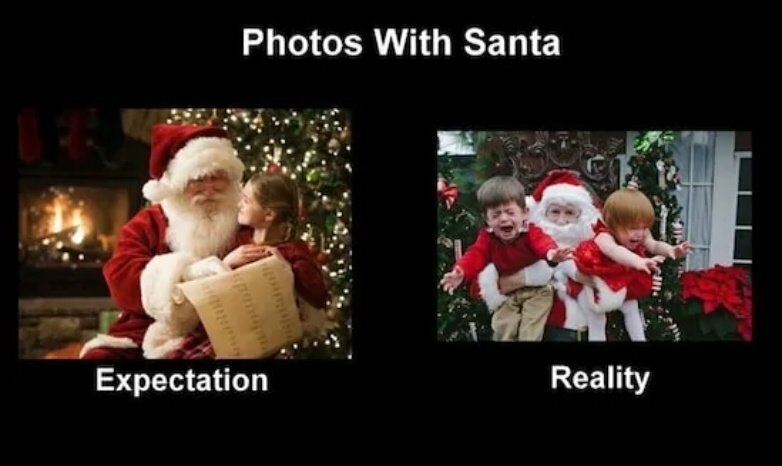 The reality is that it's very hard to find the same costume Santa wears in every Coke ad! There's nothing more adorable than a kitty or a puppy with a nice bowtie. You finally manage to buy the perfect one, but when you put it to your pet hell breaks loose! Every woman at some point in their life has decided to cut their hair short since it was getting impossible to tame. When some have the guts to do it, the expectations don't look anything like reality! 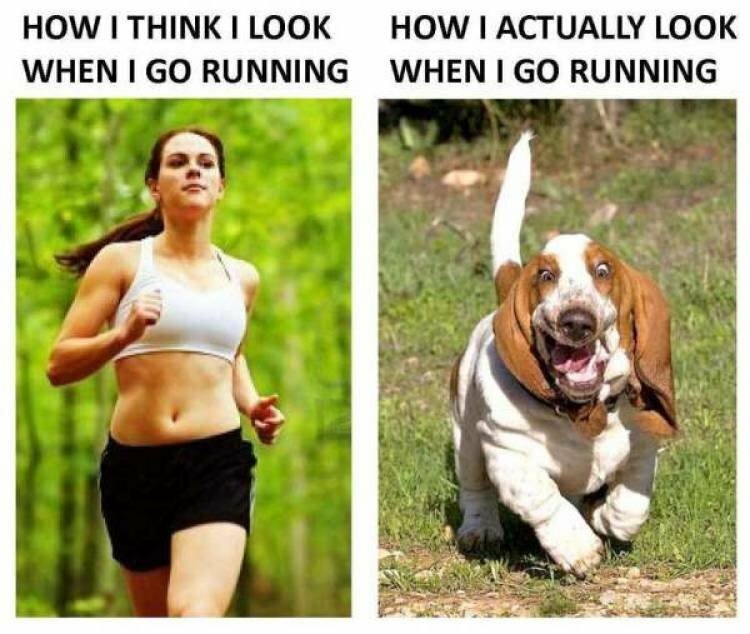 Maybe one of the best and simplest way of doing exercise is running. That is until you get dressed accordingly and go outside to start doing it… and it is not as easy as it looks. Why do every DIY looks so easy on Pinterest and when you actually begin doing it, it looks unrecognizable?! It doesn't matter if you only need two items to do it, it will never look as good as in the pictures. It must not be THAT hard to prepare a four-course meal for some people, right? What can fail, will fail, even if you are making the simplest dish ever… but that's reality! Looks like Twitty had too many vodkas last night! But really, the only thing left for you to do if you buy this ice-cream is to laugh at how they messed Twitty up. The worst thing about this sandwich chain is that you see how they are messing up your sandwich while it is being made, but it doesn't matter because it still tastes amazing! 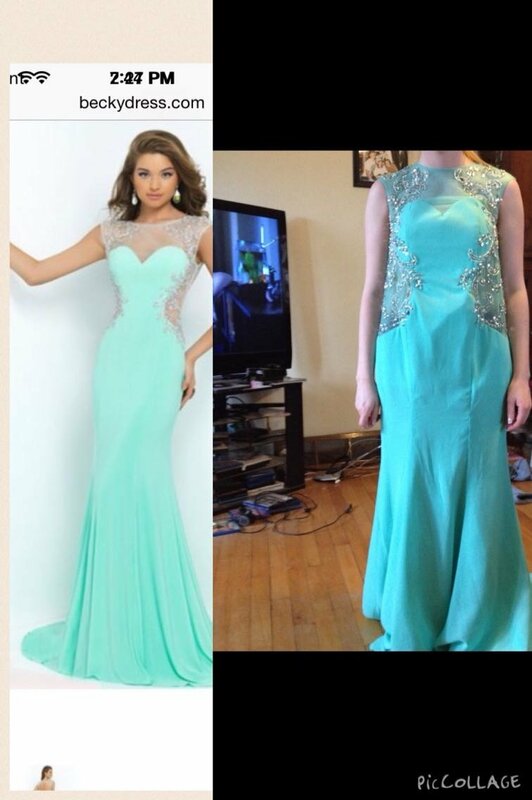 Another example of online shopping going wrong is this dress that on the left looked like a dream. Would you wear it if it looked like in the one on the right? 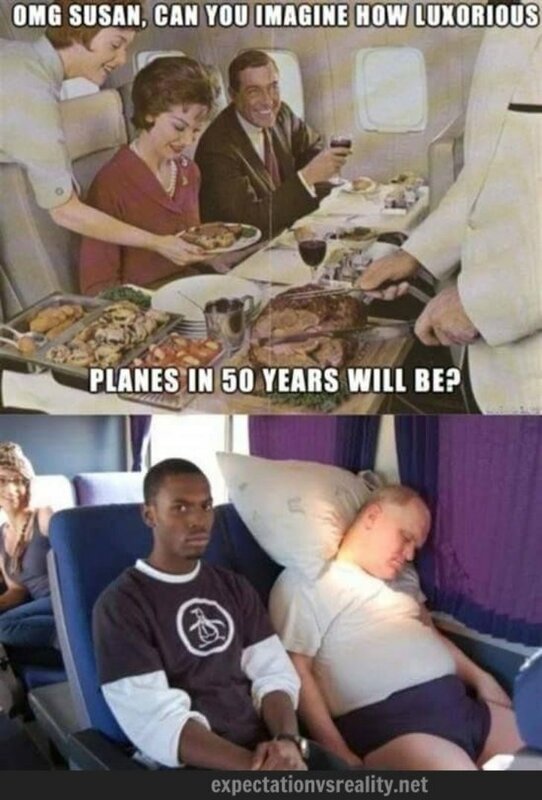 Fifty years ago, if you asked a person how planes would look like in the future they would definitely not describe their current appearance. I mean, we still have to deal with annoying seating partners! Has it ever happened to you that when you look yourself in the mirror you're staring at a supermodel, but when you take courage to take a selfie you look anything like that? 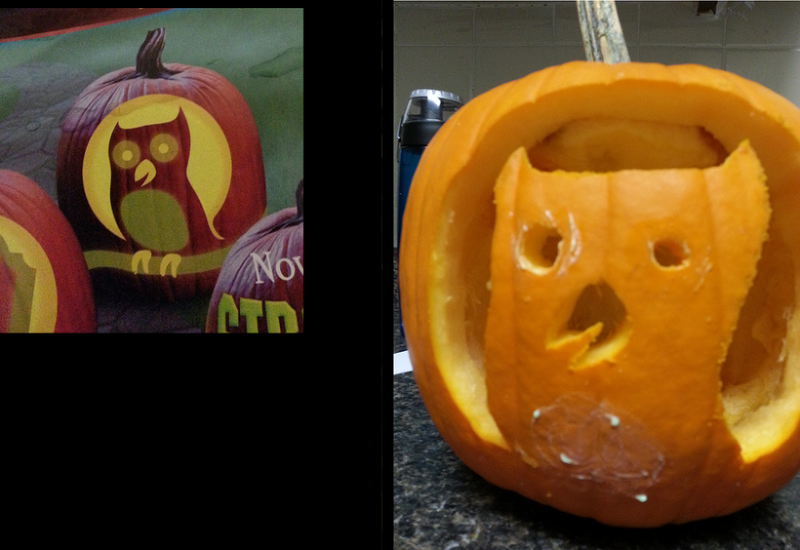 There's nothing more fun and challenging than pumpkin carving. You can choose from thousands of designs, but they will never look like the original one, that's just life at its best! We all agree that sandwiches are great, don't we? But there is nothing that hurts more than opening the one you just bought and realizing that it is mostly bread!